Pizza, Wings, Salads, Pasta, Oh My! Each of our locations features its own customized menu, including most of the standard items listed below. 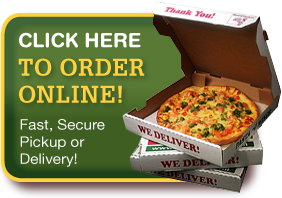 Find a menu for your local Teresa’s Pizza by choosing your favorite location in the drop down box below.